You are always on the lookout for more efficient storage array architectures. As such, you need a solution that can provide you with optimal performance and availability, while remaining flexible and lowering your total cost of ownership. 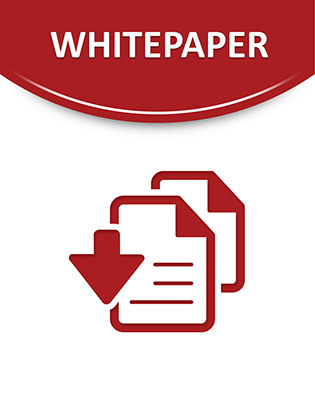 This whitepaper covers such examines a product that can do all that and looks at a set of best practices to get you there.